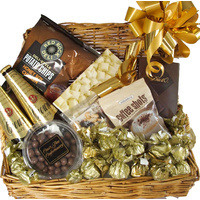 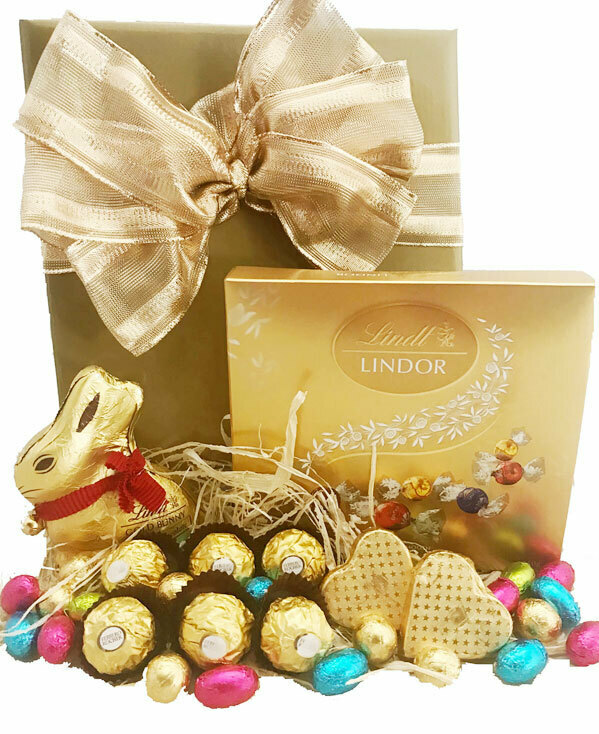 This irresistable selection of Lindt and Gourmet chocolates is the perfect gift hamper this Easter! 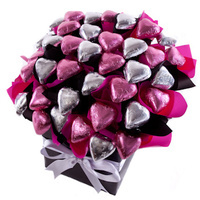 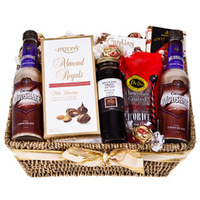 A delectable selection of quality Lindor chocolates accompanied by the finest ferrero and smooth milk chocolates. 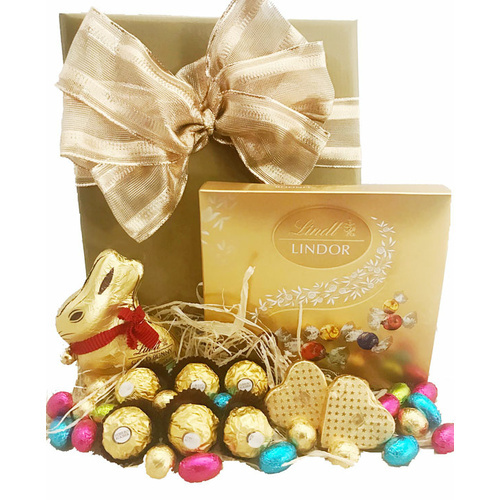 *This irresistable selection of Lindt and Gourmet chocolates is the perfect gift this Easter!